Take your business to the next level by prioritizing your clients and your time. 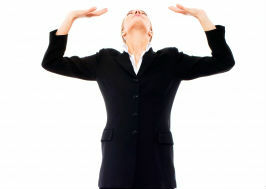 Do you feel like you’ve hit the ceiling as far as your ability to grow your business? Are you too busy servicing existing clients to pursue new ones?